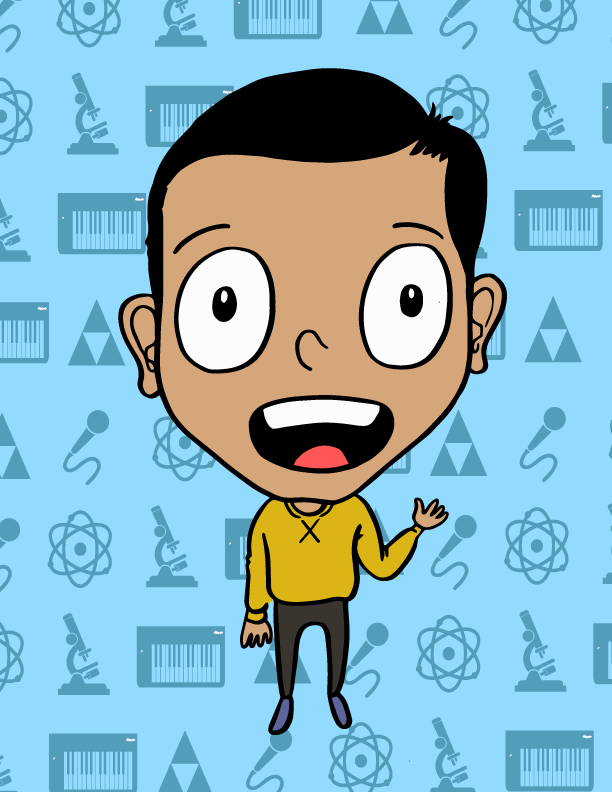 He's our trusty narrator and science disseminator. He's also an avid reality show consumer and professional Broadway singer in the shower. 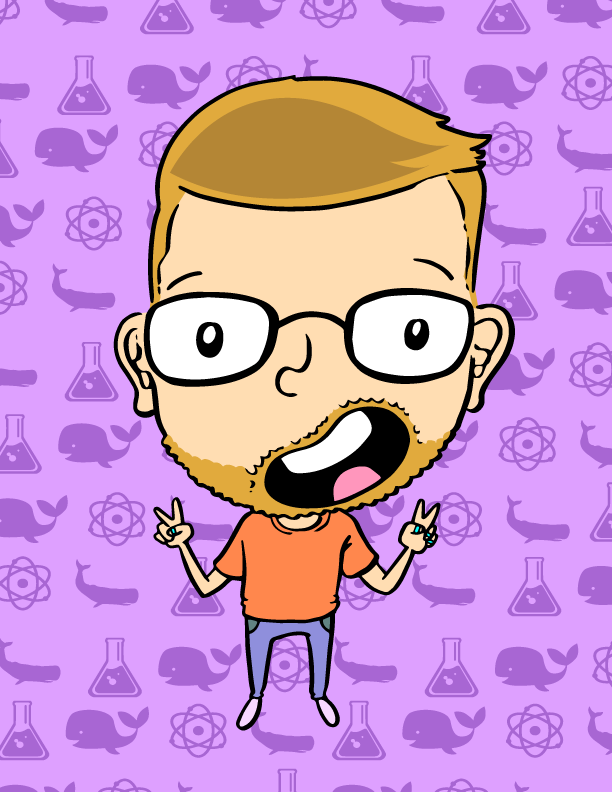 The leader of the AsapSCIENCE pack, Greg considers himself the RuPaul of us Science Queens. He's a do-er with a side of sass, a budding comedian who laughs at his own jokes and a Björk fangirl. A book nerd who takes the deep-dive into research for videos. Designated office plant mum. Loves sharks and eggs. The man behind the memes! Matt is always down for a solid anime reference, a sick flow over a funky bass line, and a Raptors game. Everything from periodic tables to pubic hair, he's the one who draws it all. Animal lover. Quirky sock connoisseur. The one who makes all of our ideas come together through ~fancy~ animations. Out-of-the-closet Forensic Files fiend.